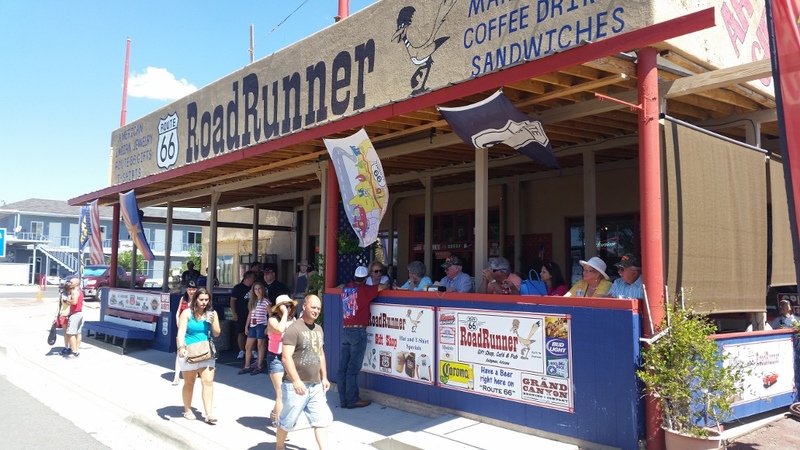 Route 66 RoadRunner is the latest shop to open on Historic Route 66 in Seligman, AZ. We have rehabilitated the Olsen’s Chevrolet dealership and garage building originally built in 1936. Come see the original redwood beams that span the entire space with 25 foot ceilings and appreciate the old-time construction. Stop in our gift shop to see works from many local artists. We showcase original artwork, gifts and jewelry handmade in the community as well as Native American Indian jewelry, baskets and artifacts such as peace pipes, bow & arrows, dream catchers, etc. 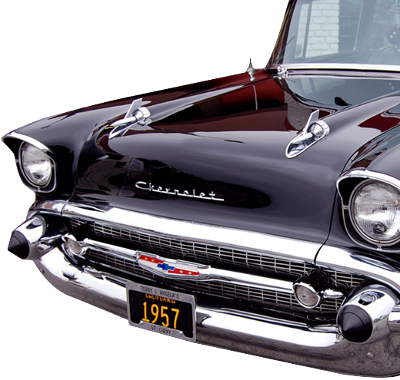 There are several new one of a kind Route 66 shirt designs plus lots of "made in America" items. 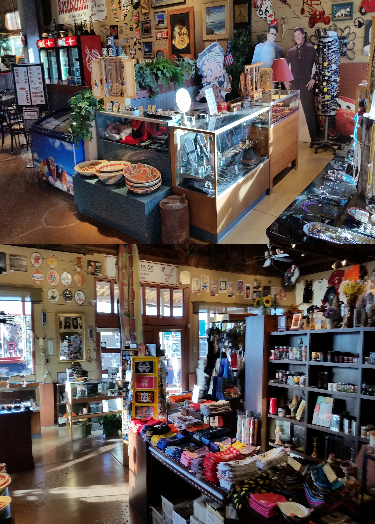 Of course we have many types of Route 66 Souvenirs like t-shirts, hats, magnets, mugs, shot glasses and more in a unique comfortable environment. 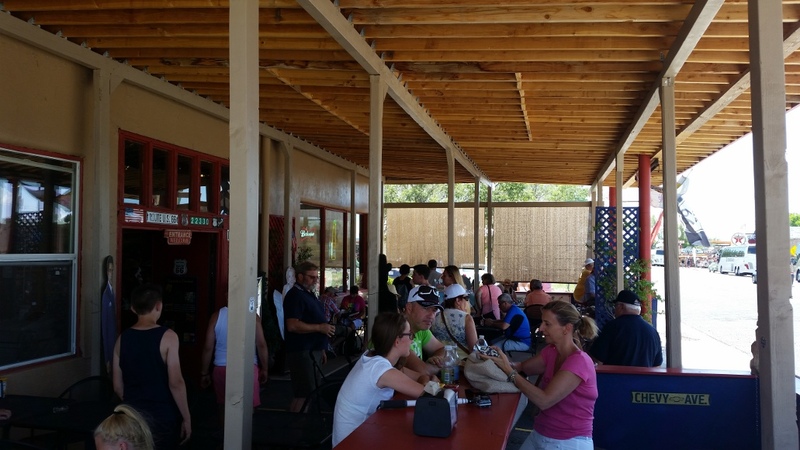 Take a "pit-stop" and relax inside or on our new 54ft X 24ft covered patio and cool off with an Iced cold Coke, fresh brewed Iced Tea or a cold Sierra Nevada Pale Ale beer. We also have a few nice wines as well as mixed drinks including Margaritas that go perfect with our homemade salsa and chips. How about a true Espresso, Cappuccino or Latte, either hot or cold served using Starbuck's brand coffee. Our free WIFI can be easily accessed to catch up on emails or send pictures to friends and family. Don't forget the ice cream. Enjoy frozen fruit bars, Haagen-Dazs Bars, Drumsticks and others to chose from. 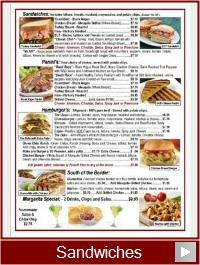 We serve breakfast, lunch and dinner and have great tasting hamburgers, panini's, wraps, sandwiches and salads. 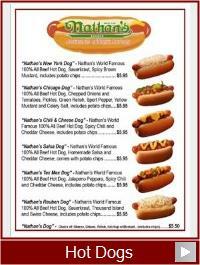 For a bite of true American food try a world famous Nathan's Hot Dog with your choice of toppings. 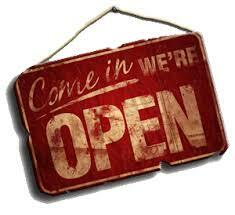 Our specials include Hickory Smoked BBQ pulled pork topped with homemade coleslaw, comes with potato chips. Another guest favorite is our Reuben Panini Sandwich made with 100% Corned Beef on Rye bread with sauerkraut, Swiss cheese and 1000 Island dressing, comes with coleslaw. We strive to make all of our guests have the best time they can and that includes clean bathrooms which we strive to always have. 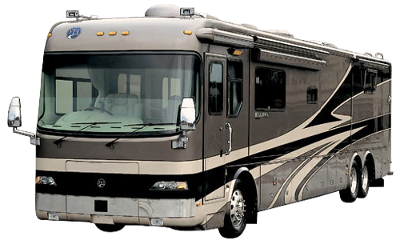 Another concern for us is getting you back on the road in a timely manner. 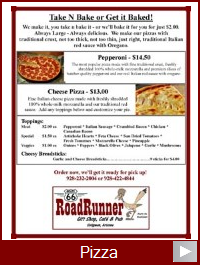 We can even have orders ready for you when you get here, just give us a call and place your order. We value our tour guides and bus drivers and offer incentives to show our appreciation. 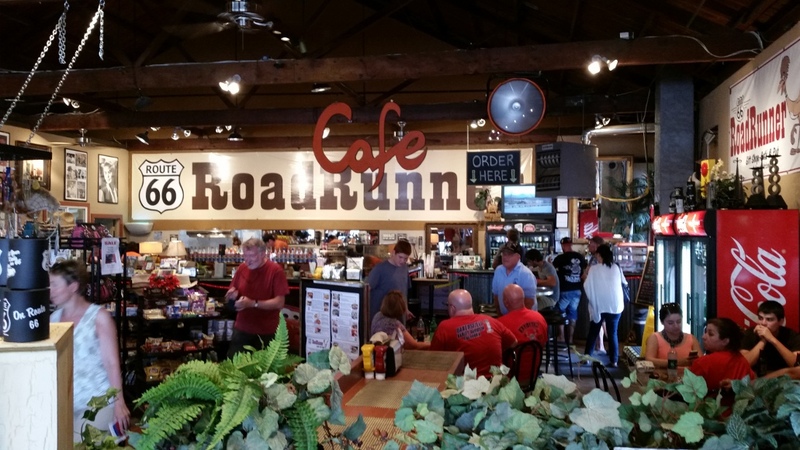 At Route 66 Road Runner there is something for everyone. There are souvenirs, gifts, food, and ice cream. 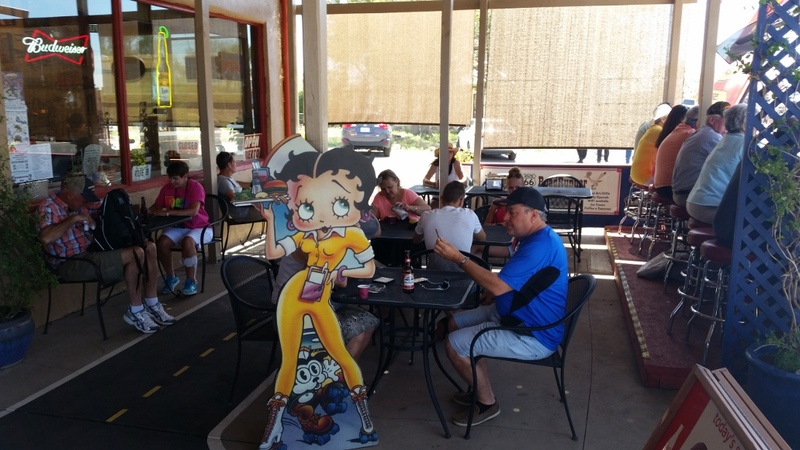 Right on old historical Route 66, our place is the "Hot Spot" for fun for the entire family. 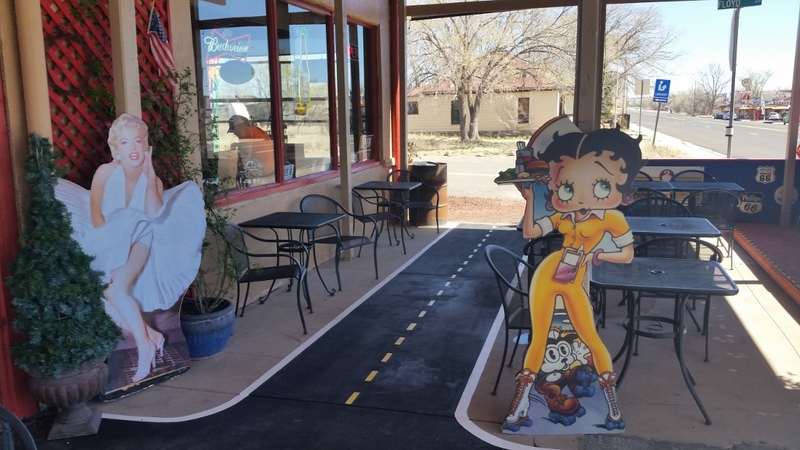 Our air conditioned gift shop is sure to have something to take home from your vacation or our outside patio is the place to sit and relax to watch the cars and people on the famous Route 66. 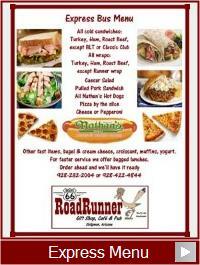 Don't worry about food while in Seligman Arizona, we have plenty of that too! 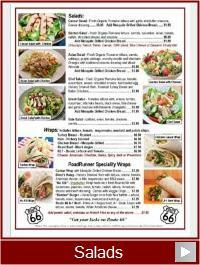 Our full menu offers breakfast, wraps, salads, sandwiches, and pizzas for dine in or take out. 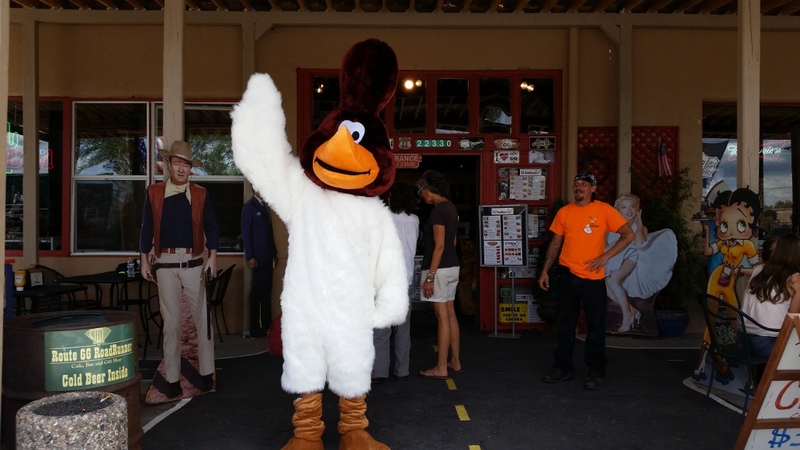 Just want to stroll in for some ice cream, we have that too! And there is a full bar for the adults. 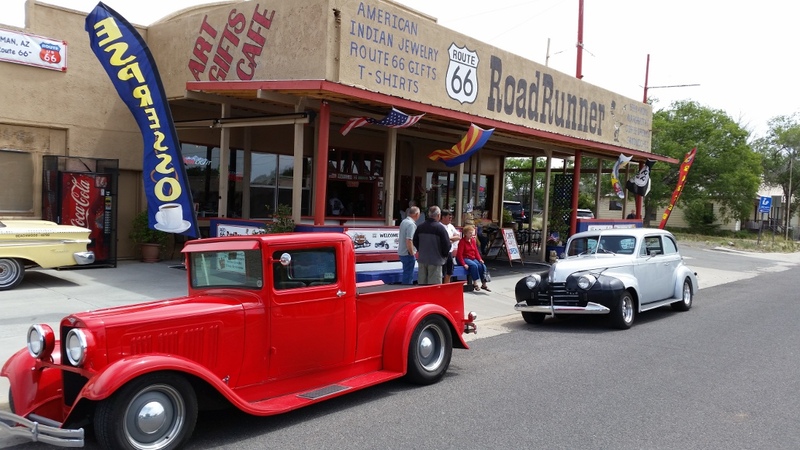 We want everyone to have a fun, safe and memorable experience while enjoying Route 66, so please stop by and see us at the Route 66 Roadrunner for all your traveling needs.